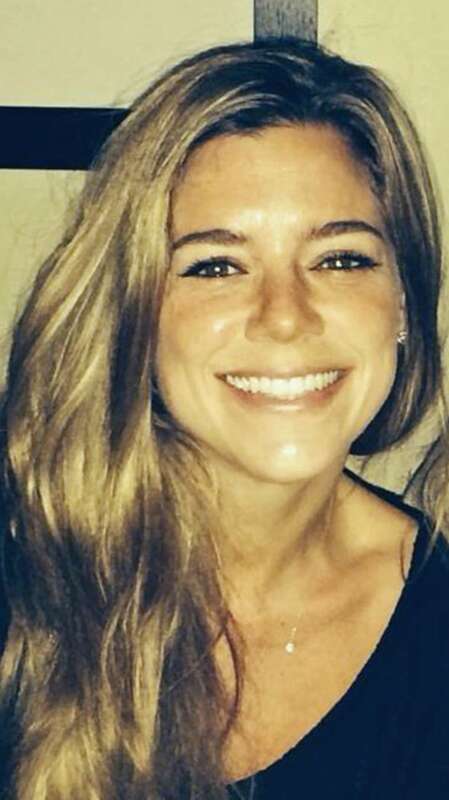 SAN FRANCISCO — Jurors on Tuesday started weighing the fate of a Mexican man who was in the United States illegally when he shot a woman on a San Francisco pier in a killing that stirred up another fierce national debate on immigration. The jury of six men and six women will consider dueling arguments that Jose Ines Garcia Zarate was either a hapless homeless man who killed Kate Steinle in a freak accident or a calculated murderer intent on playing a sick game. Steinle was walking with her father and a family friend on a sunny day in July 2015 when she was shot, collapsing into her father's arms. Garcia Zarate, who was at one-time known as Juan Francisco Lopez Sanchez, had been released from the San Francisco jail about three months before the shooting, despite a request by federal immigration authorities to detain him for deportation. He had been deported five times before. Steinle's death put San Francisco and its "sanctuary city" policy in the spotlight, as Democrats and Republicans lashed out at city officials for refusing to cooperate with federal deportation efforts. During the presidential race, then-candidate Donald Trump cited the killing as a reason to toughen U.S. immigration policies. Trump later signed an executive order to cut funding from cities that limit cooperation with U.S. immigration authorities, a policy that a federal judge in San Francisco permanently blocked Monday. But the politics of immigration were not allowed to come up in the month-long trial. Defense attorney Matt Gonzalez said in his closing remarks that he knows it's difficult to believe Garcia Zarate found an object that turned out to be a weapon that fired when he picked it up. But he told jurors that Garcia Zarate had no motivation to kill Steinle and as awful as her death was, "nothing you do is going to fix that." He urged jurors to pick apart the facts of the case, instead of swallowing a ludicrous narrative by the prosecution that relied on circumstantial evidence. San Francisco Deputy District Attorney Diana Garcia told jurors to look at the entire picture of a man who twirled on a pier stool for more than 20 minutes, contemplating what he would do with the firearm he brought. She said he then pointed the gun in Steinle's direction and ran off while other people tried to figure out what had happened. The bullet ricocheted on the pier's concrete walkway before it struck Steinle. "You're intelligent. You have common sense to know human nature," she said, dismissing the defense's argument that other people had dropped the firearm off on the busy pier before Garcia Zarate got there. The semi-automatic handgun used to kill Steinle was stolen from a federal Bureau of Land Management ranger a week before the shooting. Jurors will consider first-degree murder, second-degree murder and involuntary manslaughter. Before the shooting, Garcia Zarate had finished a federal prison sentence for illegal re-entry into the United States and was transferred in March 2015 to San Francisco's jail to face a 20-year-old charge for selling marijuana. The sheriff's department released him a few days later after the district attorney dropped the marijuana charge, despite a request from federal immigration officials to detain him for deportation.